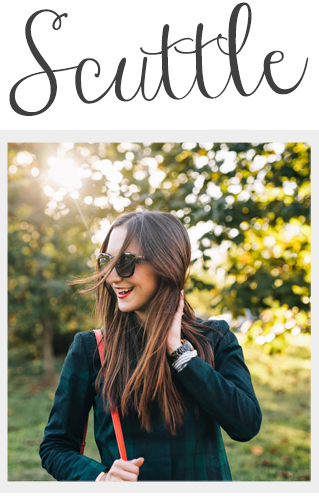 Scuttle: A Little Bit of Fashion & Alot of Sparkle: Giveaway Winner! Congrats Zoe for winning a $30 Free People gift card! You will get an e-mail from me shortly :) Thank you to everyone who entered! A new giveaway will be up soon.